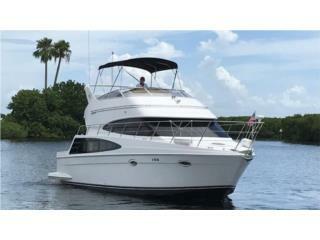 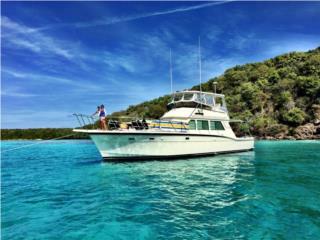 Cruiser Yacht 370 '05- Yanmars 370HP, extras! 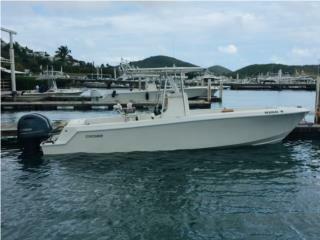 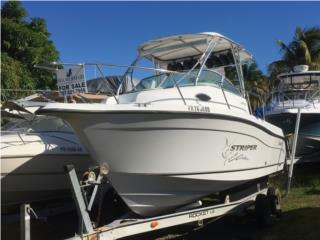 Ocean Sport 40 '98- Cats 3126 Loaded! 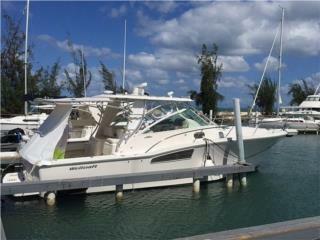 Polar 23 W/A '08- Twin Mercury eng/ Like new! 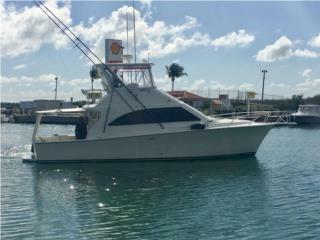 Meridian 459 MY '04- REBAJADA / OFERTAS!!! 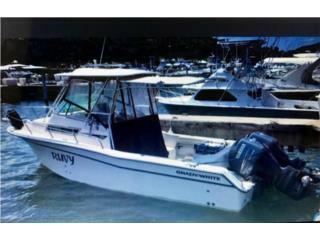 Sea Ray 27 '98- Equipada / Todos los Extras!